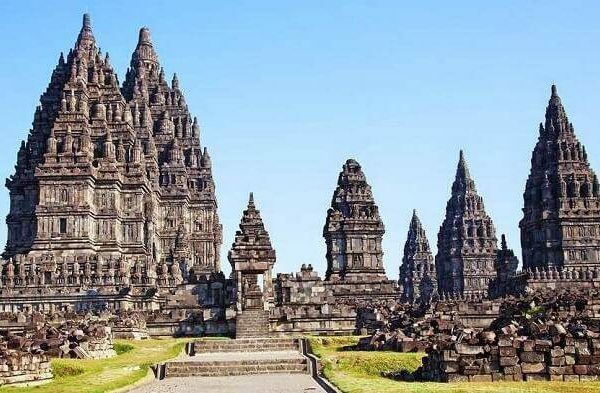 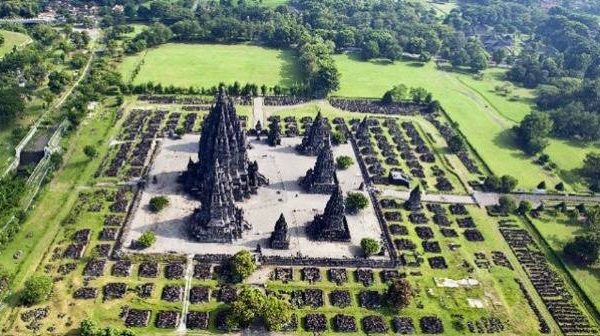 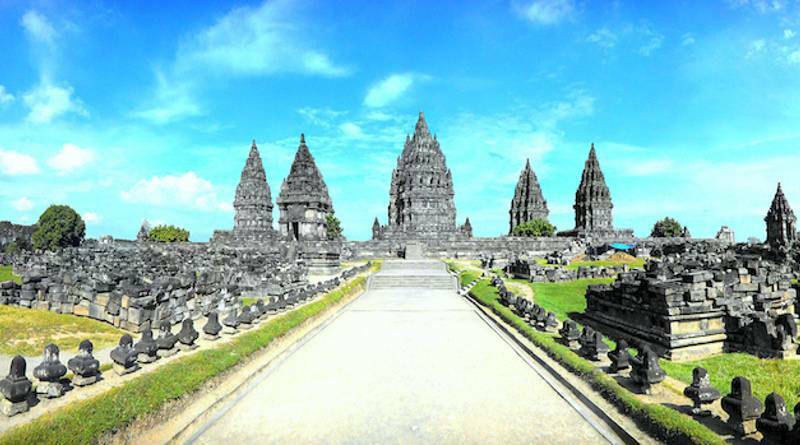 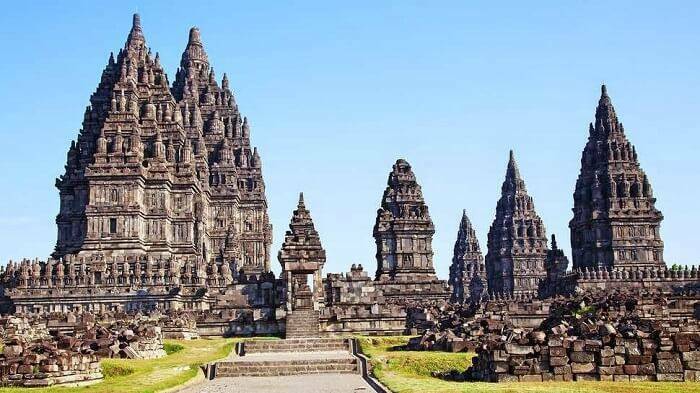 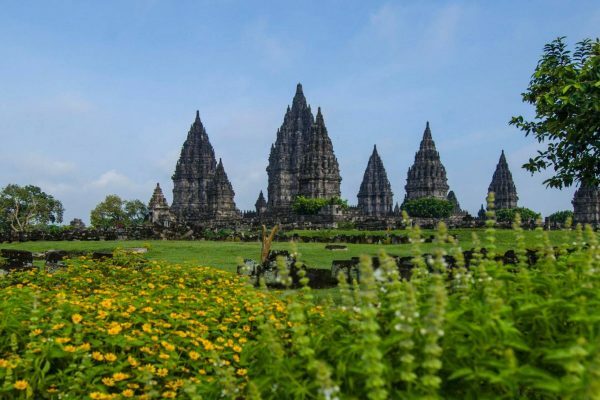 Prambanan is the biggest Hindu temple compound in Indonesia, bringing the legendary story of Roro Jonggrang as it is depicted on its relief. 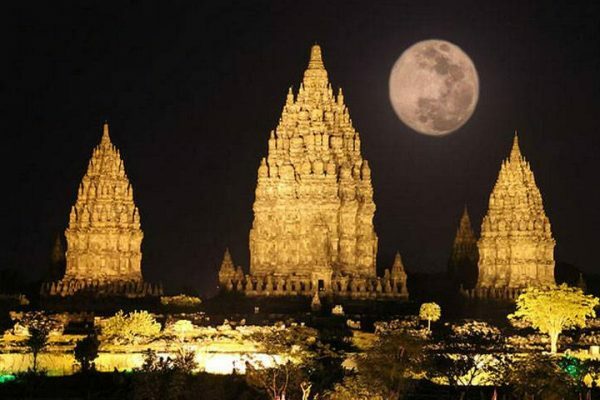 More to offer, stunning night performance of Ramayana Dance bring a magnificent visualization of legendary epos of Javanese Culture. 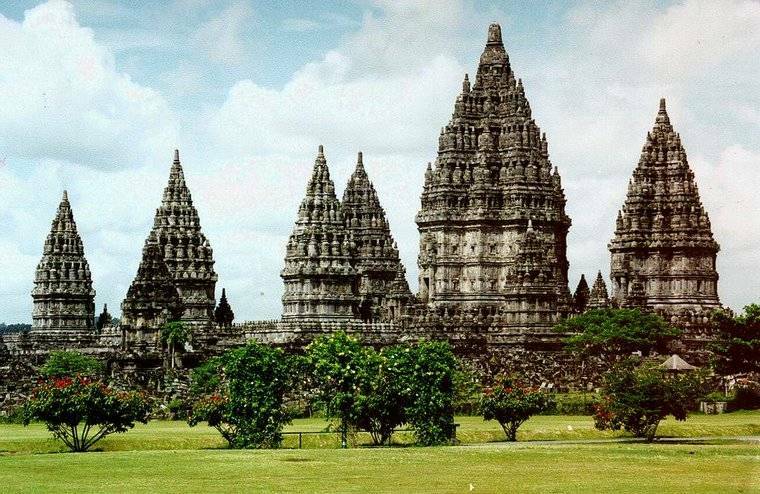 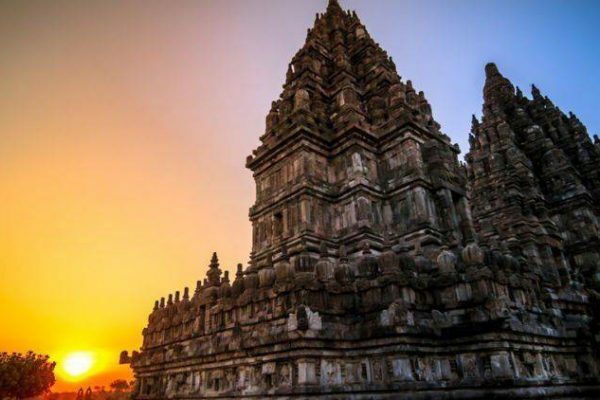 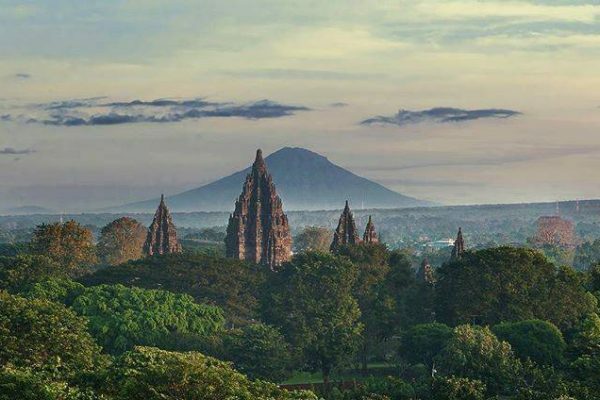 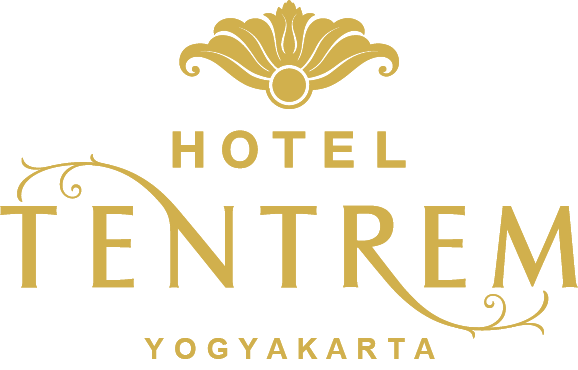 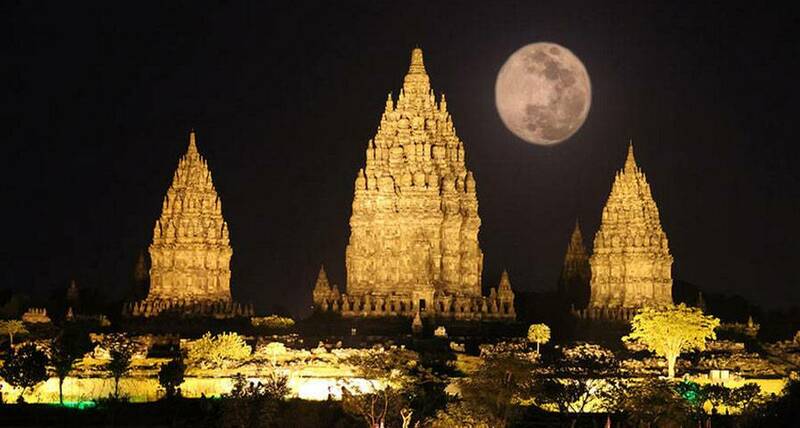 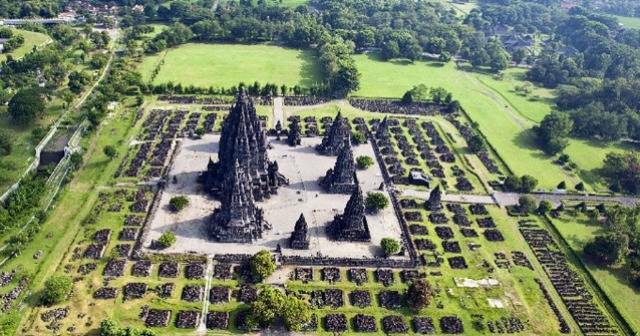 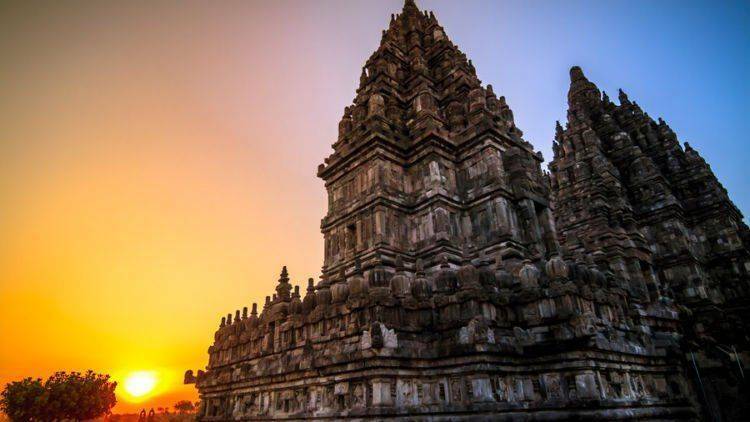 Distance between Hotel Tentrem and Candi Prambanan is 20.4 km or around 1 hour and 17 minutes by driving. 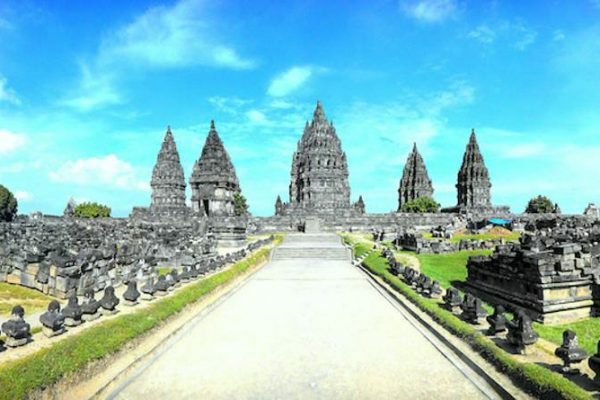 Therefore, it is highly recommended to go by driving car to get to this splendid place.